Record levels in incoming tourism provide a business opportunity for entrepreneurs to enter the hotel industry. 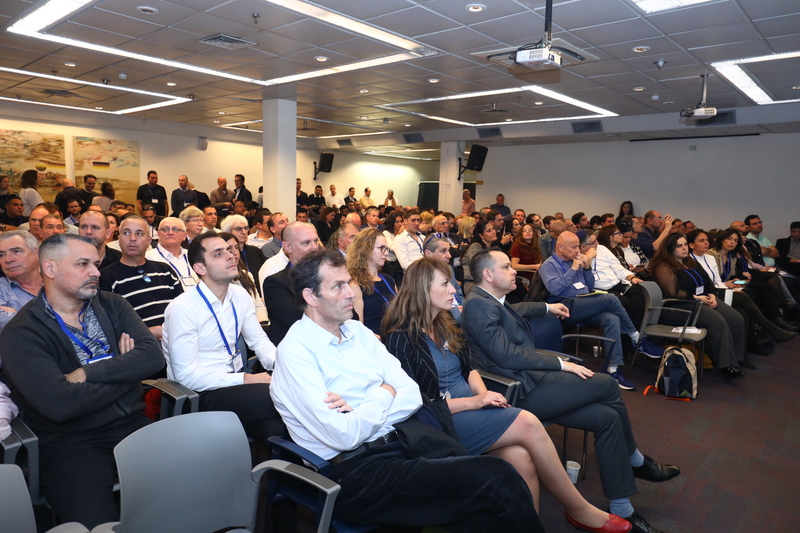 About 200 entrepreneurs attended the first conference of its kind held by the Ministry of Tourism in cooperation with the Tel Aviv-Jaffa Municipality in Tel Aviv, dedicated to a new government directive that offers grants of 10% of the total investment to entrepreneurs converting office buildings in Tel Aviv to hotels. 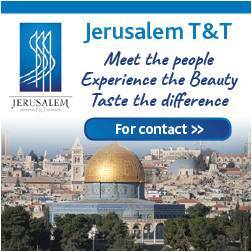 The ministry will allocate NIS 25 million for the directive. There has been a very significant increase in the number of rooms being converted into hotel rooms: 2015 – 163; 2016 – 198; 2017 – 524 and 2018 – 1088. 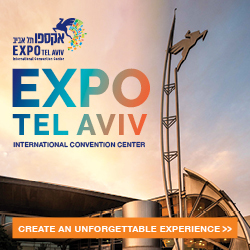 Tourism Ministry Director-General Amir Halevi, who opened the conference, said: “Every year, we break new records in the number of incoming tourists to Israel. 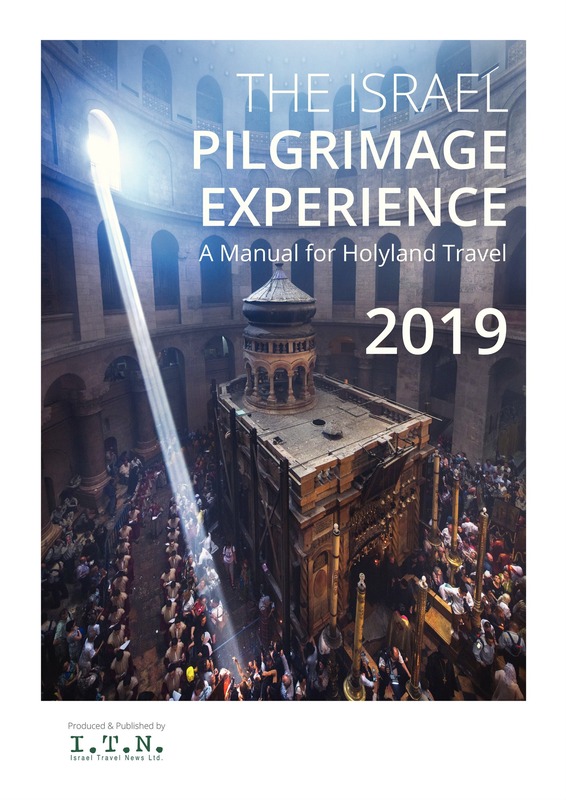 This unprecedented success is the direct result of long-term procedures initiated by the ministry and renewed thinking and strategy, specifically suited to the challenges of Israel as a tourism destination. 2018 finished with an all-time record of more than 4.1 million tourists. 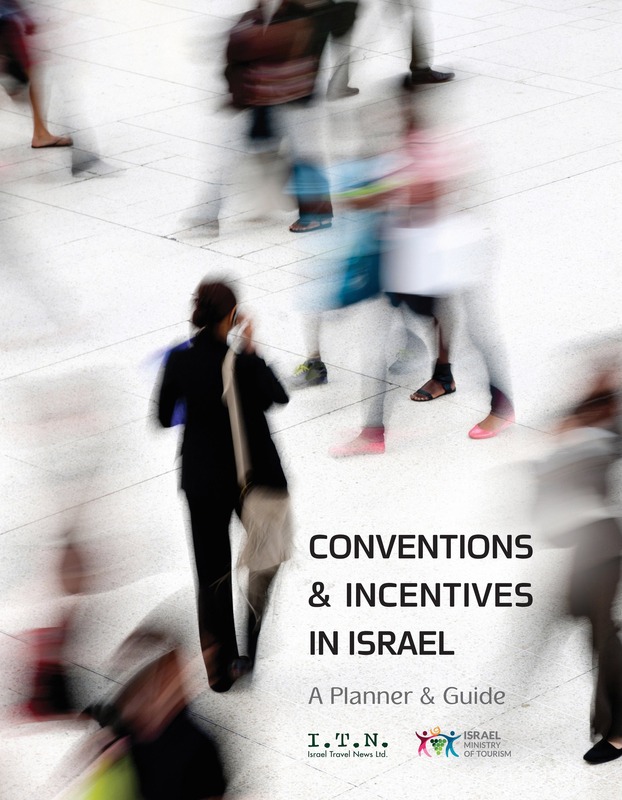 Apart from the economic benefits to the state and Israel’s positioning as an attractive tourism destination, it is important to understand that we are talking about a new era that brings new challenges. We are ready and prepared to deal with these new challenges. Senior Deputy Director-General, Infrastructure Development and Investments, Tourism Ministry Doron Aharon said at the conference, “Since 2010 through to today, the Tourism Ministry’s Investment Administration has approved grants to construct over 20,000 hotel rooms. Last year, we broke records with grants for 4,000 hotel rooms. When the Ministry of Tourism examines the developers’ requests, they examine several parameters, including the business plan, the tourist experience, the location of the project and the seriousness of the entrepreneurs. In today’s tourism we already know that the most important factor in the success of a hotel is the tourist experience. This refers to the community of guests, not to a single guest, and adapting the architectural environment to the needs of this community.